We must learn to trust ourselves before we can trust anyone or anything. Our practice is to trust the unfolding. To engage with whats in front us of with honest hearts and open minds, without willing our way upon it. Trust teaches us to know ourselves more deeply, to see that there is always more to learn. 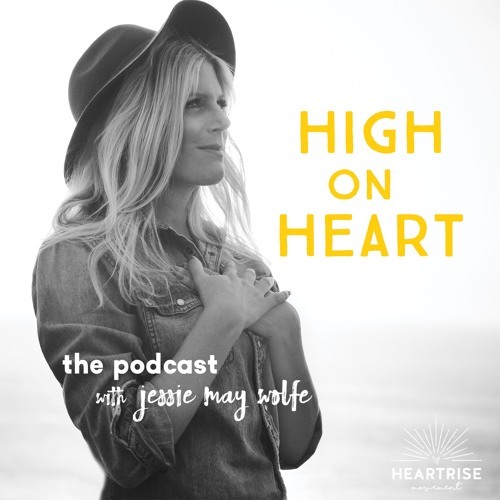 Tune in for this week’s dose of ‘High on Heart’ with Jessie May, as she reflects on the power of harnessing trust from within.